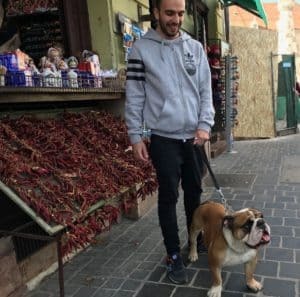 Budapest is a magical city rich in culture and dogs. Dogs travel almost everywhere with their owners. They are allowed on public transportation with a valid ticket and in most cases a muzzle. 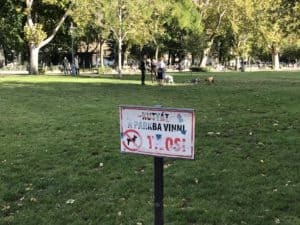 There are designated dog parks in the city where they can run free, otherwise they are required to be kept on a leash (although I saw several well mannered dogs walking without). 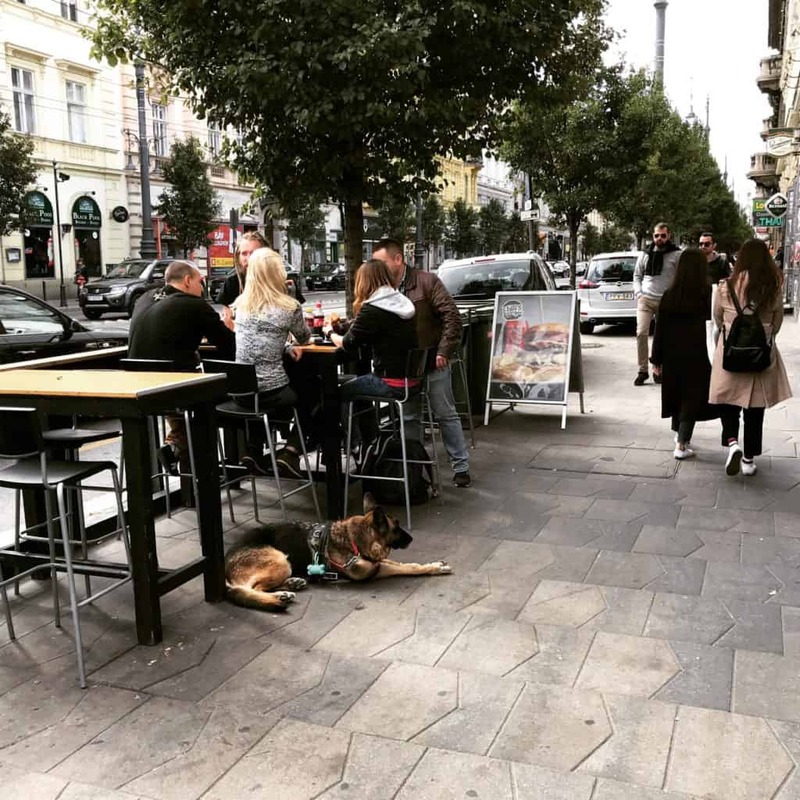 Dogs are not allowed in restaurants, but are usually allowed on pavement areas and outside seating areas. Guide dogs however are allowed everywhere. 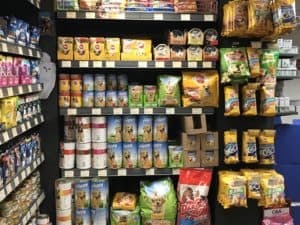 Pet food can be purchased in supermarkets, although I only found Purina and Pedigree under different names. 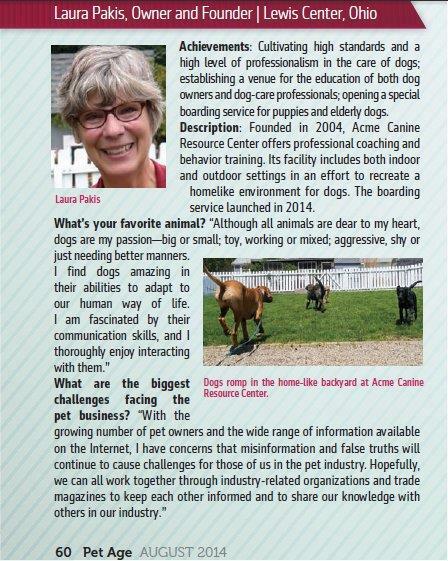 Vet is “állatorvos” in Hungarian and can be found online, or in the phone directory. Most vet’s offices have a blue cross on the sign. All dogs need to be licensed. They also must be identified by a microchip by the age of three months. Pets may not be separated from the mother before the age of eight weeks. Rabies is a problem due to the foxes so inoculations are necessary. Recently another threat is ticks spreading Lyme disease or babesiosis. Whether right or wrong, Pit bull terriers and pit bull mixes are considered dangerous breeds and it is forbidden to import or breed them. Pit bulls can only be kept under strict conditions: the owner must be over 18, have a clean criminal record, the dog must be chipped, neutered and inspected yearly by the local municipality’s notary. A warning sign “veszélyes eb” (dangerous dog) must be placed on their front door and these dogs can only be walked on a leash, with a choke collar and a metal muzzle. 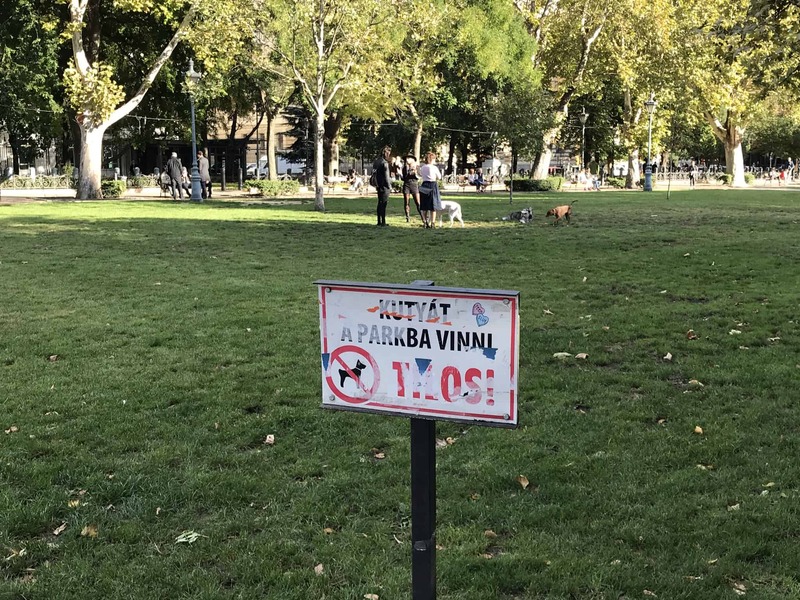 Hungarian dog owners still are human and not all follow the rules. Overall it appears they have a higher expectation of their dogs. 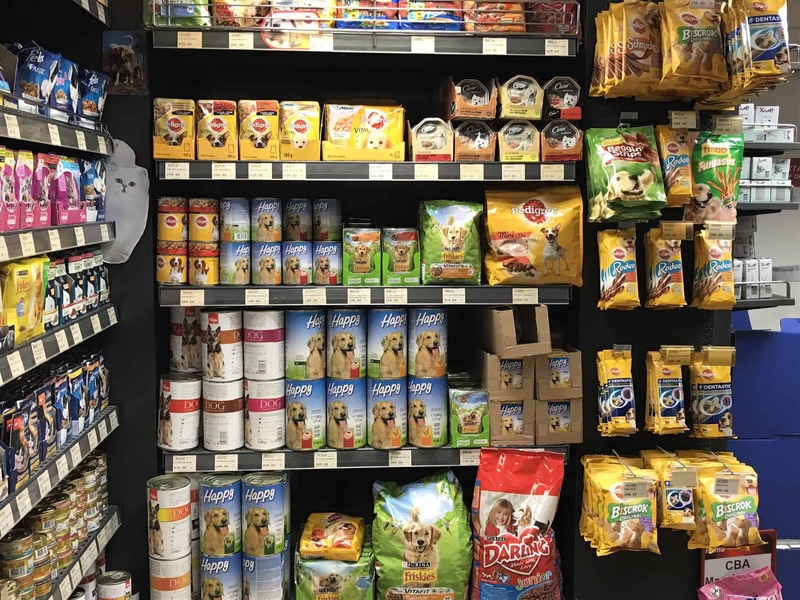 Higher expectations mean better trained and socialized animals, allowing these dogs more privileges to join their human counterpart in activities dogs in the States don’t have the opportunity. Something we need to consider as dogs become more a part of our family. This entry was posted in Travel with Dogs and tagged Hungary. Bookmark the permalink.